At DishJoy, we believe in helping you achieve simplicity, so that you can tackle the tougher calls of the day. We know you have a lot going on. Let us take care of the dishes for you. So if you are using disposable dishware or are washing it in-house then contact us to get started. No matter what kind of dishware your office is using, we take the hassle off of your hands. We drop off clean dishware to your office and provide a receptacle for dirties. You eat food, drink coffee and make dirty dishware! Our drivers come at night to take your "dirties" and drop off clean dishware. We deliver to you everyday after 5pm a specially-designed, easy-to-use receptacle (or multiple receptacles, depending on your size) full of clean dish ware. We will empty this receptacle for you into your cabinets and drawers, and leave (the now-empty) receptacle there for you to place your dirty dishes into. This process is repeated nightly. In other words, each evening we will come in, put away the clean dishes we just brought in for you, and take away the receptacle(s) full of dirty dishes. 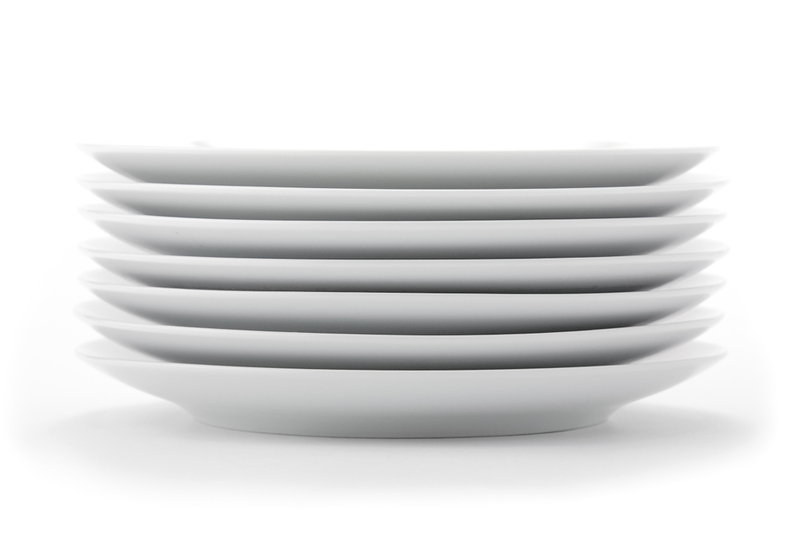 Think of it as an out-of-sight, out-of-mind linen service for office dish ware. DishJoy gives you access to commercial-grade dishwashing, which is far better for the environment and for human health. And best of all, you never have to worry about washing or maintaining dishes or in-office dishwashers ever again.